Now is not the time for Fulham to suffer a glitch in their superb recent form. 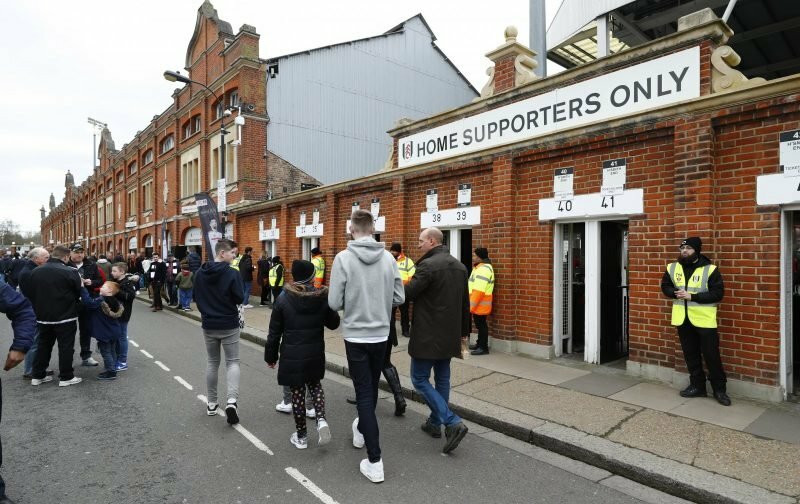 A 20-game unbeaten run, in the Championship, has not only given the Fulham support hope that a return to the Premier League is on the cards, but that it could be achieved by earning one of the two automatic promotion places, after leap-frogging Cardiff City, although the Welsh side do have a game in hand. This Saturday, Fulham welcome their West London rivals to Craven Cottage for a West London derby, both teams will be looking to win, with Brentford having their own aspirations of clinching a play-off spot. Ahead of the intriguing fixture, we’ve assembled some early team-news. Slavisa Jokanovic will enter this game without the services of both Floyd Ayite and Sheyi Ojo, both of whom are injured. Apart from that duo, Fulham have no further injury concerns. Our visitors are able to welcome back their midfielder, Ryan Woods, who has completed a three-match suspension. Florian Jozefzoon is available for selection after missing the last two fixtures. However, Alan Judge’s availability will be determined by a fitness test. Definitely out though, is their left-back Rico Henry who continuous his rehabilitation from a serious knee injury.